© Jamie Kilian. All rights reserved. 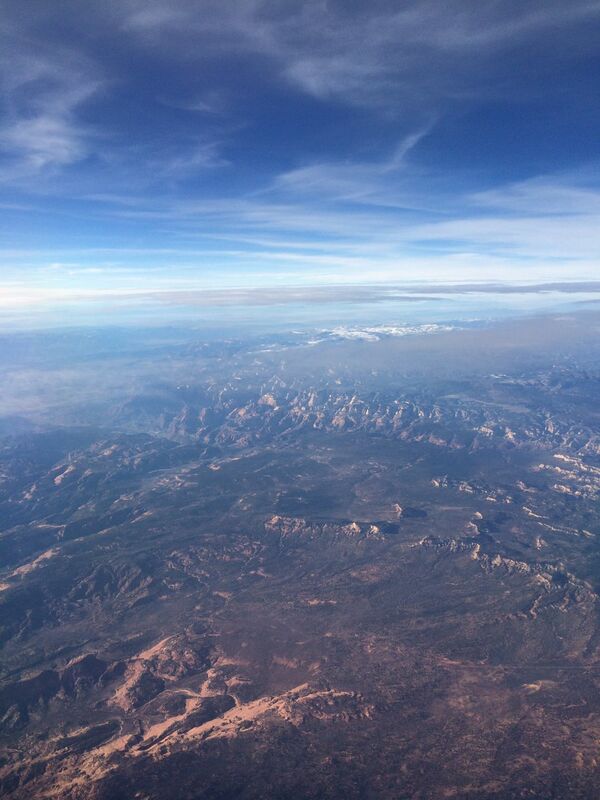 I was flying from Illinois to California, I believe I was somewhere in Arizona when this photo was taken. Date Uploaded: April 17, 2015, 11:12 p.m.